White sand, turquoise waters and tranquility near Manila? Must be Cagbalete Island, an underrated island with a mile long sandbar and the best part of it! It is just 4 hours drive from Manila. 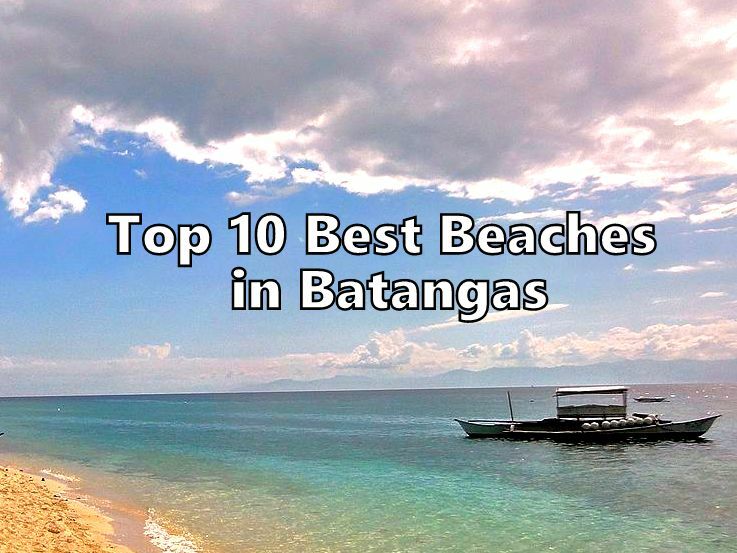 You can check our top Beach Resorts in Cagbalete below. 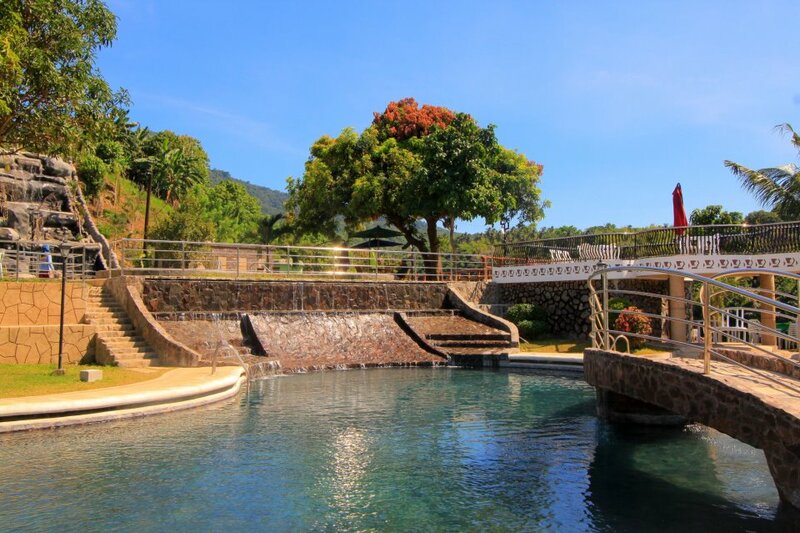 You can also vote for the best resorts in Cagbalete! 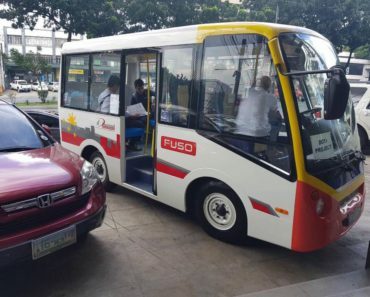 Ride a bus from Cubao or Buendia to Lucena. Ride a passenger boat to Cagbalete Island. SURVEY: Agree with the New Jeep Design? Sen. Kiko Vs Gen. Bato on Legal Basis to serve search warrant, who do you think is right?